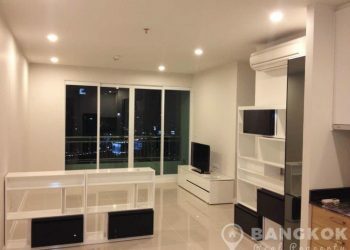 A bright, modern, 2 bedroom condo now available for sale at Tree Condo Sukhumvit 52 just 5 minutes’ walk from BTS On Nut, Tesco Lotus Mall and all local On Nut amenities yet still tucked away from the noise and bustle of daily life. 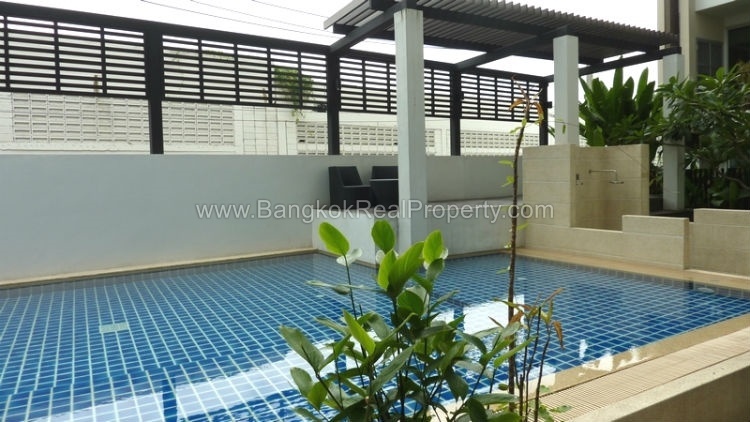 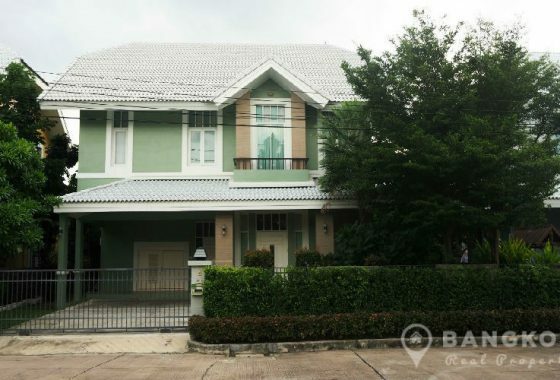 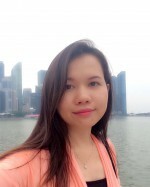 On Nut continues to be a very popular rental area with both Thai and foreign tenants making this an ideal investment location. 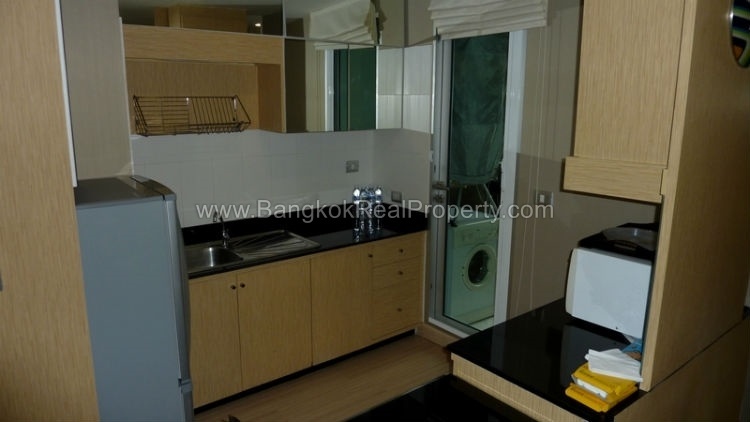 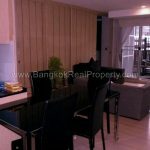 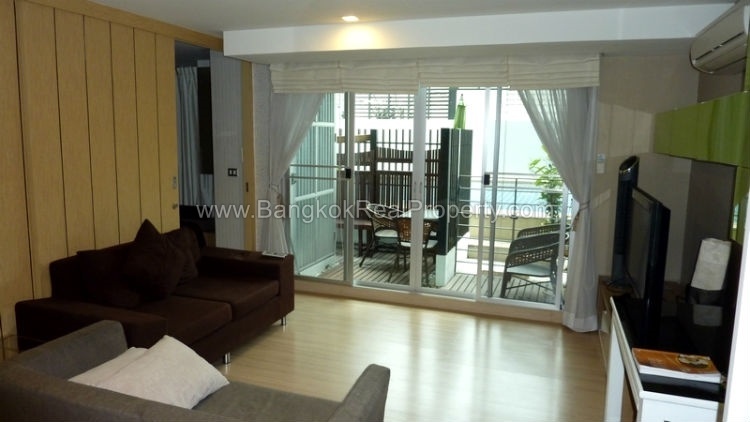 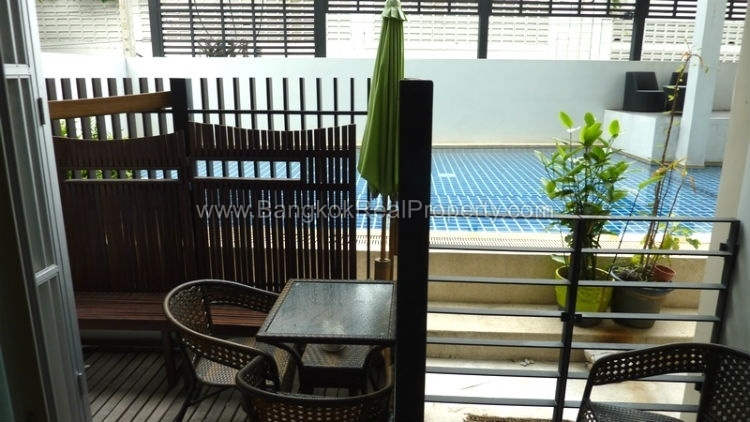 This 2 bedroom, 1 bathroom condo is situated on a low floor of Tree Condo Sukhumvit 52, the low rise condo built in 2009. 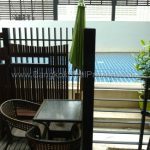 With 64 sq.m of living space the unit has a small private terrace overlooking the private swimming pool. 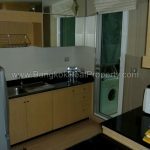 The unit enjoys an open plan living / dining room and European style kitchen, there are 2 bright bedrooms and a main bathroom. 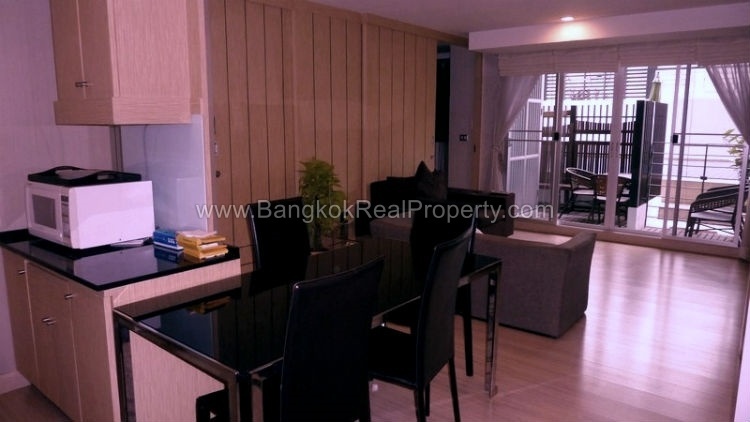 Tree Condo Sukhumvit 52 is a condominium project, located on Sukhumvit 52 at On Nut just 5 minutes walk from the BTS. Tree Condo Sukhumvit 52 developed by Bigtree Asset, was completed in 2009 and this mid rise project comprises of a single building with 8 floors and a total of 73 units, a mix of 1 and 2 bedroom units.